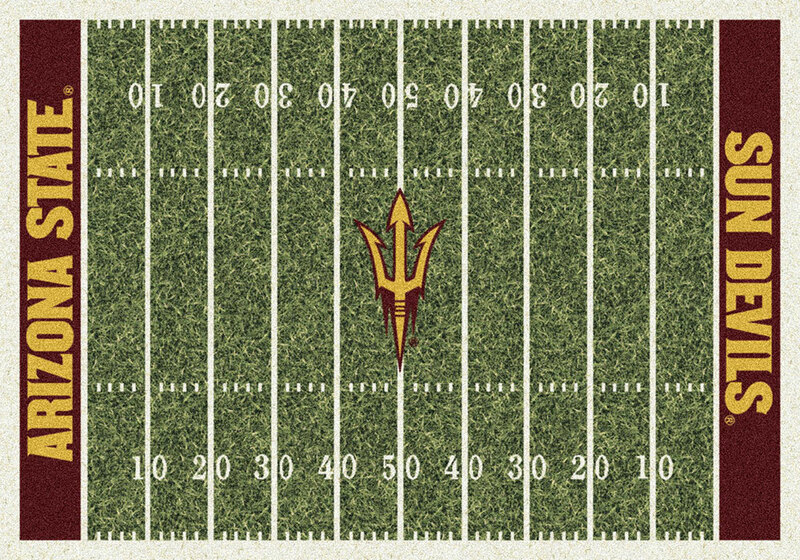 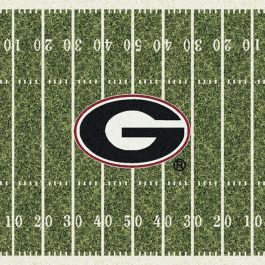 Support your favorite college football team with a rug from the Homefield collection. 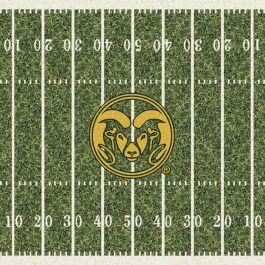 Collegiate Homefield rugs will add team spirit to any room in your home. 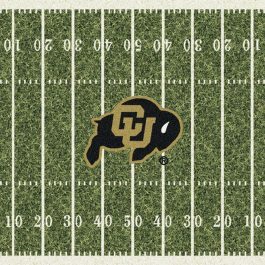 Made in the USA these Officially Licensed Collegiate rugs are made with 100% STAINMASTER® nylon and injected with colorfast dyes throughout ensure them to be both durable and beautiful for years to come.